Philips W7376 Dual SIM was announced in October 2013 and the phone was available for sale from the moment it was announced. It features a 4.3 inches TFT capacitive touchscreen with more than 16 million colors. The resolution of the display is 540 x 960(~ 256 pixel density). The processor of the smartphone is a Dual-core 1.2 GHz Cortex A7; Mediatek MT6575 while the graphic processor is PowerVR SGX531. The phone has internal memory of 4 GB and 512 MB of RAM. 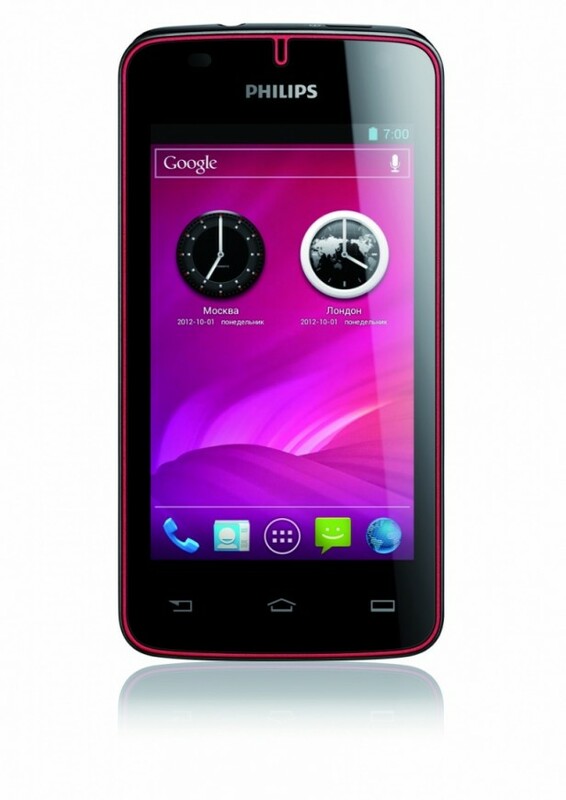 The smartphone comes with Android OS, v4.0 (Ice Cream Sandwich). The smartphone targets customers who want to have an elegant and modern device which can run as smoothly as possible and that can also be affordable for every wallet. Even if it was designed to work at an optimal level, as any tech product on the market, it starts to work slower than usual after a period of time and even to freeze whenever you open some applications.